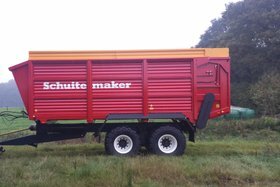 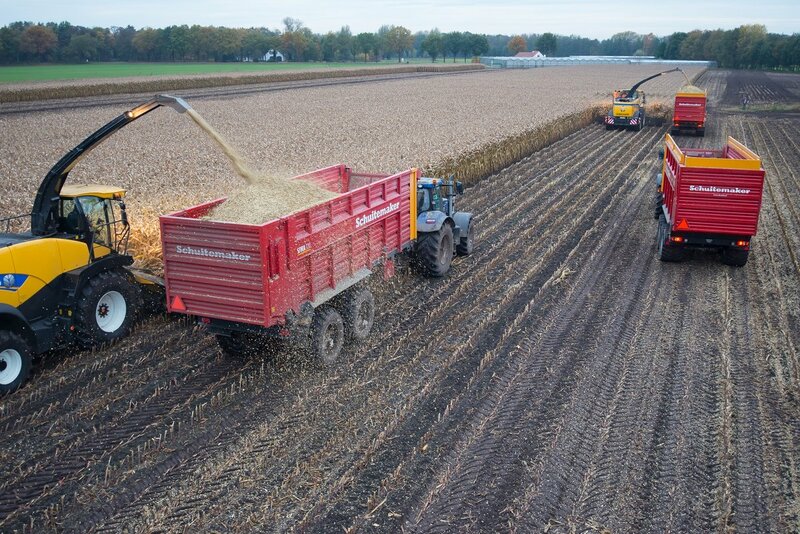 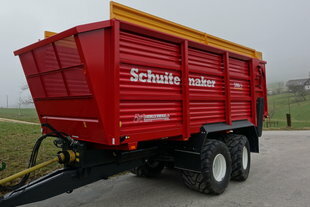 Silagewagons | Schuitemaker Machines B.V. 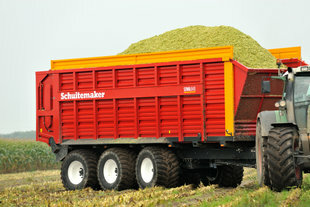 The Siwa 10 series is the smallest of the Siwa series.  This Siwa series is most suitable for the modern dairy farmer. The Siwa 100 series is an all-round silage wagon for dairy farmers and contractors. 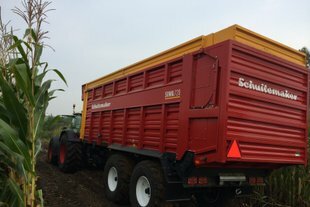 Here you will find more information about the Siwa and his unique benefits! 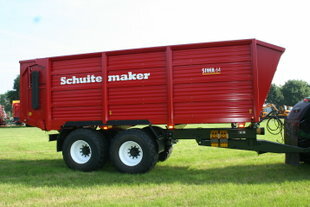 Schuitemaker has been manufacturing silage wagons from as early as 1964. 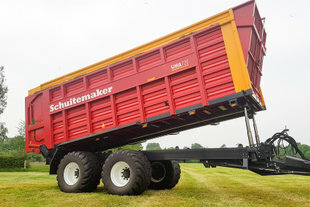 In those days, the machines were marketed as UTWs (Universal Transport Wagons). 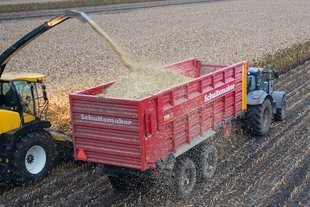 Over the years, the machine has been developed to what we know as the Siwa today. 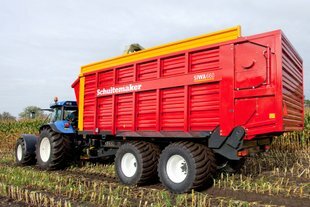 Characteristic for the Siwa is the all-steel body with strengthened side panels and a heavy cage construction, which is mounted onto the chassis by way of the Twist-Lock rapid-mounting system. 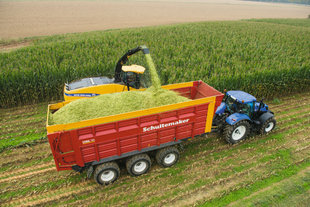 The Siwa also has a 90-degree hydraulically hinged backdoor.